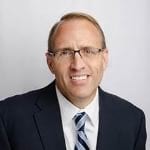 Ray LeVitre talks with host Jordan Goodman about retirement and how decisions you make right now - today - can have lasting impact twenty to thirty years down the line. Retirement, LeVitre believes, has three distinct stages: planning for retirement, the process of retiring, and then actual retirement. 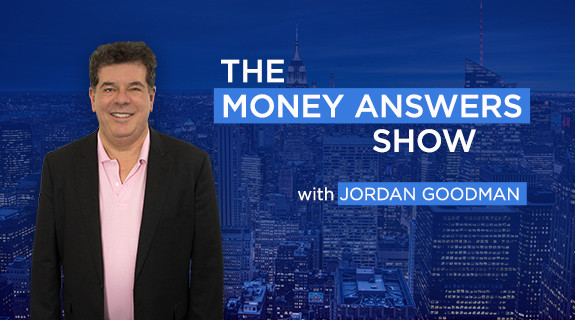 Host Jordan Goodman and LeVitre explore the distinctly different types of decisions you make in each phase and how they link together to create a strong financial future.